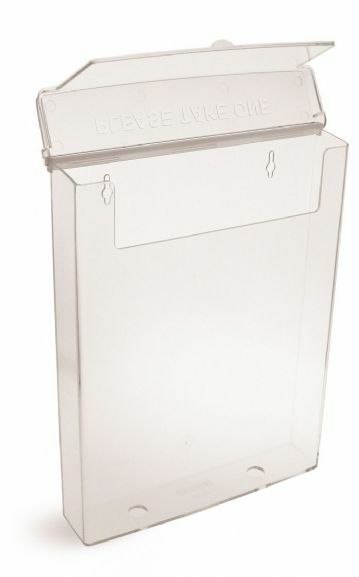 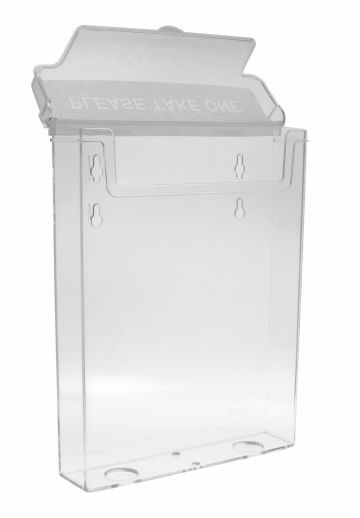 The weather-resistant body and self-closing lid protect your leaflets from the elements. 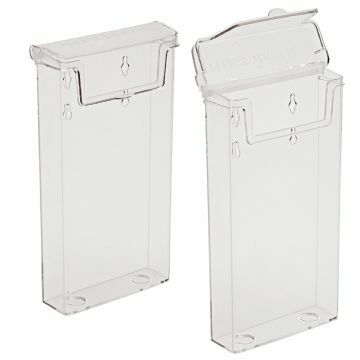 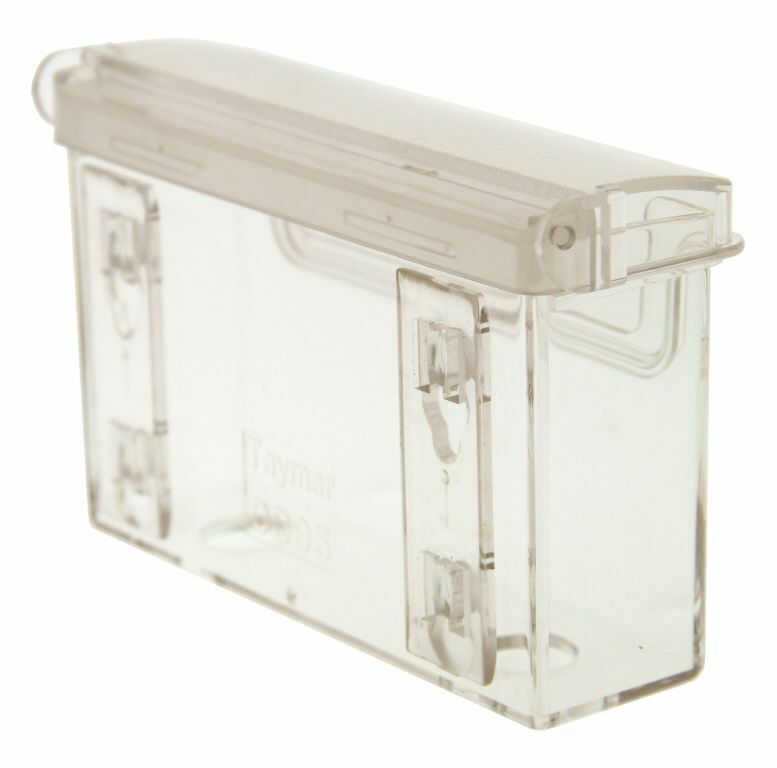 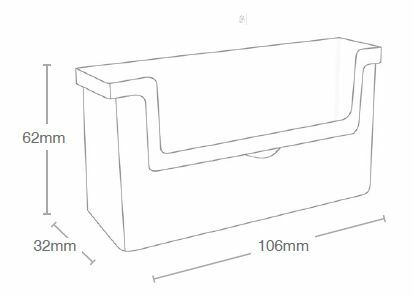 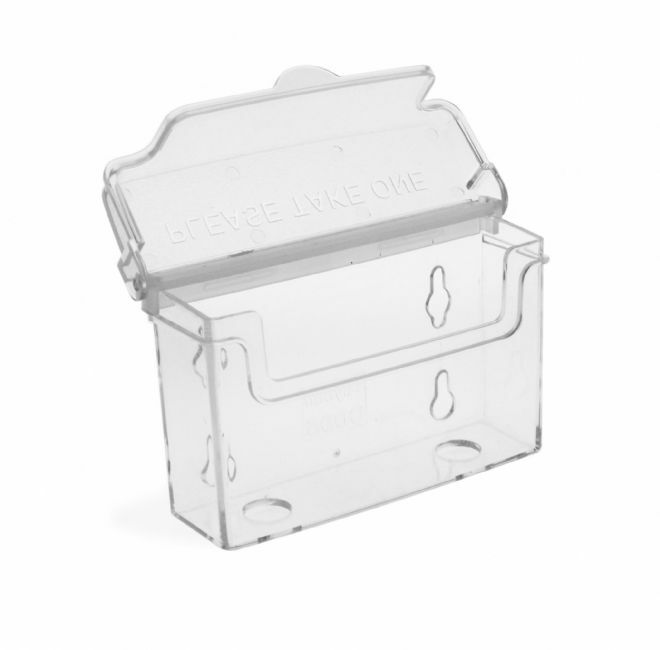 CL-SMC - Surface Mounting Clips - allow you to fix the OD95 to a flat surface (including) glass and remove the unit when necessary, leaving the clips in place for re-fitting. 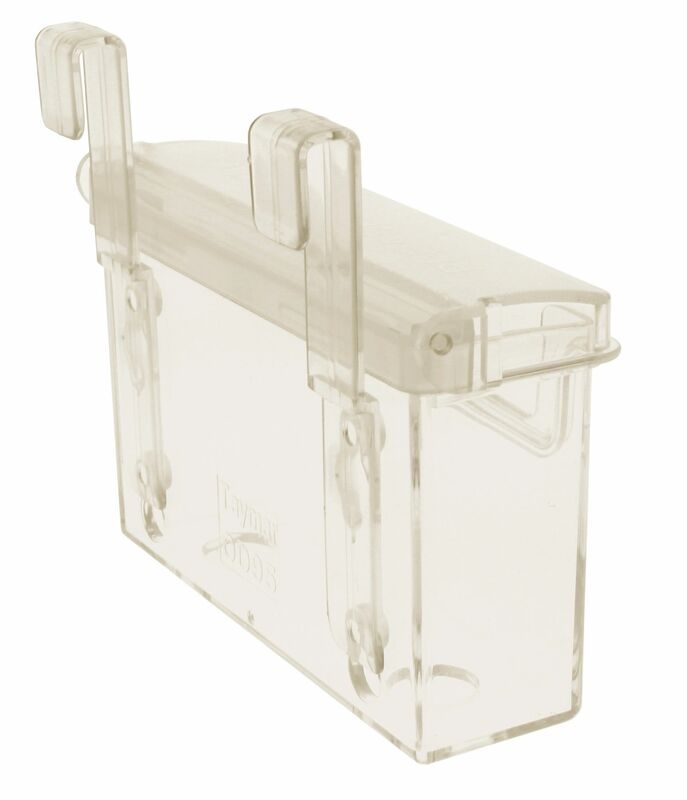 CL-HC - Hanging Clips - allow you to hang the OD95 to a car window or existing display for easy removal and refitting.